Dr. Krok is a full time gastroenterologist and hepatologist here at Penn State Health Milton S. Hershey Medical Center. Her primary areas of interest are in the care of patients with all liver diseases, including patients that need are in need of a liver transplant. She has done research on hepatopulmonary syndrome and liver transplant outcomes and is the medical director for the live donor liver transplant program. As a gastroenterologist, she also sees patients who need screening for colon cancer. 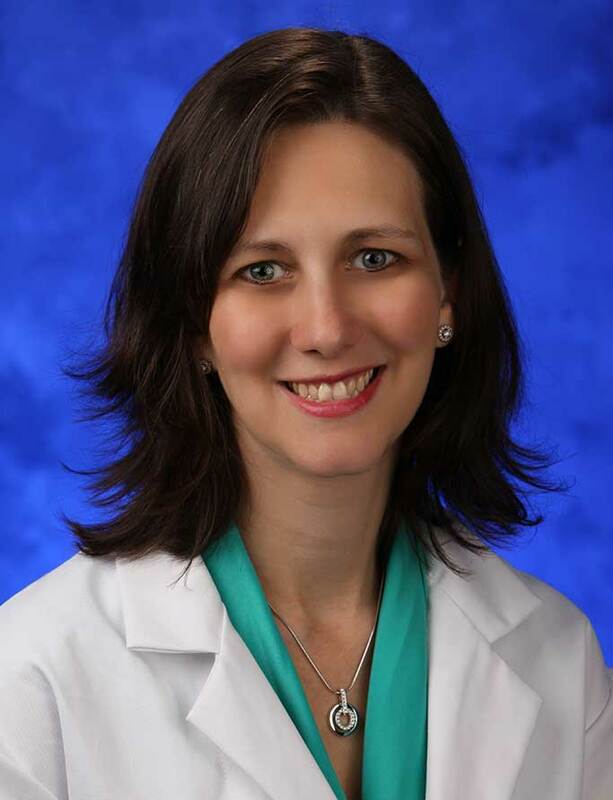 As Director of the Gastroenterology Fellowship she has a strong passion for medical education.